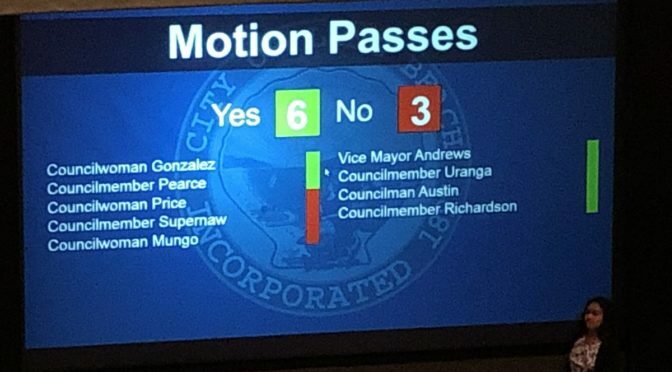 City Council passed a motion that may have important implications for you if you rent, or if you own rental property. Here is the motion as passed. There may be questions – you are encouraged to reach out to your Council Office.